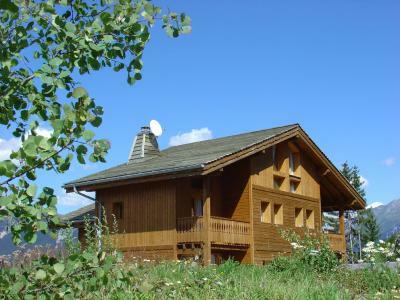 For successful summer holidays in the mountains, book your accommodation to La Tania in Northern Alps massive, Savoie. This mountain resort will offer you exceptionnal areas and surprising landscapes. Your summer accommodation to La Tania will be for you a moment of wellness in the heart of a beautiful nature and you will spend holidays in wide open spaces. Our moutain offers will make you live warm emotions with all your family. We propose you quality holidays accommodation in all French massives, in the heart of mountains. 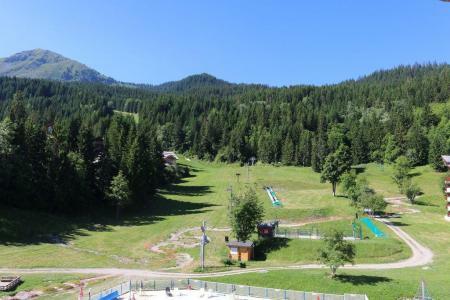 We have many residences to rent for your summer to La Tania. Let yourself be carried by a feeling of happiness, enjoy the summer holidays in the mountains full of sun and discoveries ! The residence Le Kalinka, with elevator, is situated 100 m from all the shops, restaurants, nursery. The residence is located next to the hiking trail departures. You will have a view on the forest. 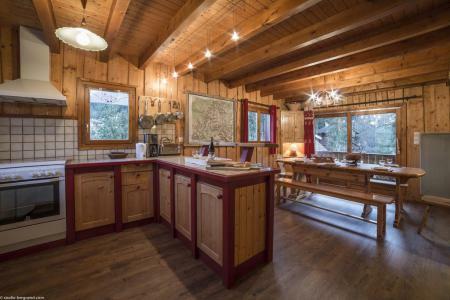 The residence Pierre et Vacances Le Christiania is situate in the heart of the resort of La Tania, at 50 m of shops. Idealy situated between Courchevel and Meribel by treking paths, you can talk in the heart of the forest. The residence Les Folyères is idealy situated at the heart of the resort of La Tania, at the foot of all the services. The resort center and shops are situtated in front of the residence. This residence is ideal for the holidays with friends or family. The Britania residence is situated in the resort center of La Tania, the starting point for many hikes to discover the area. The apartments are spacious and all of them have large balconies overlooking the forest and the Massif de la Vanoise. Wooden chalets, recently built with traditional style situated at 5-10 minutes by foot from the resort centre. Large accommodation choice : individual chalets for 6, 8, 10, 13, people... some with disabled person access. 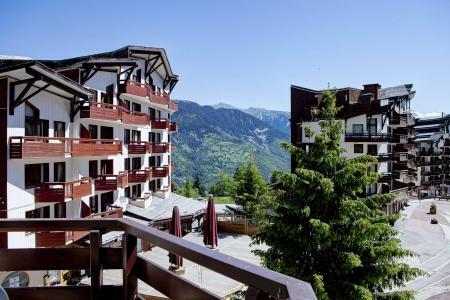 The Residence Grand Bois is at the heart of the resort of La Tania, 150 m from the shopping center. Its location is a perfect starting point for many hikes to discover with family or friends. Covered with wood, it offers comfortable apartments. In all 27 apartments are waiting for you in two buildings with elevators.